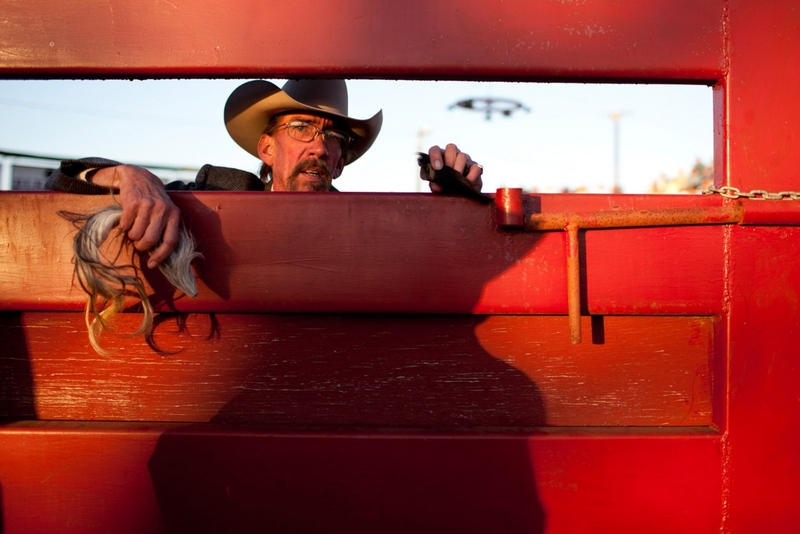 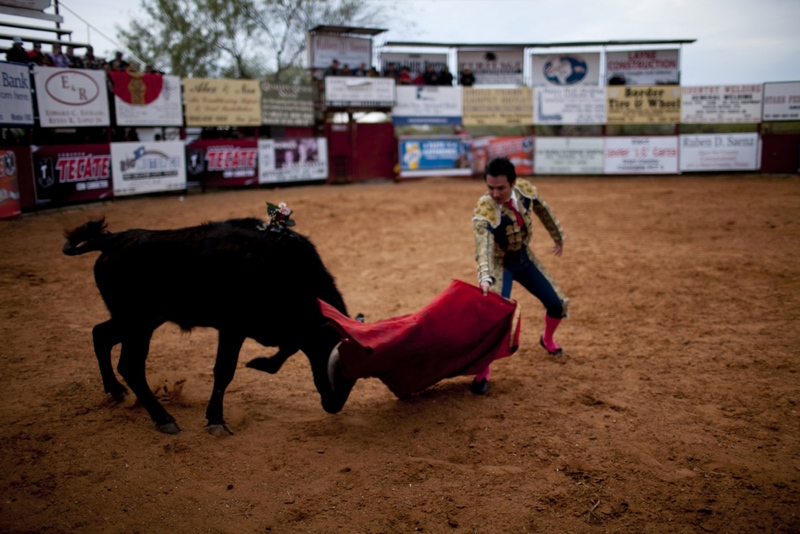 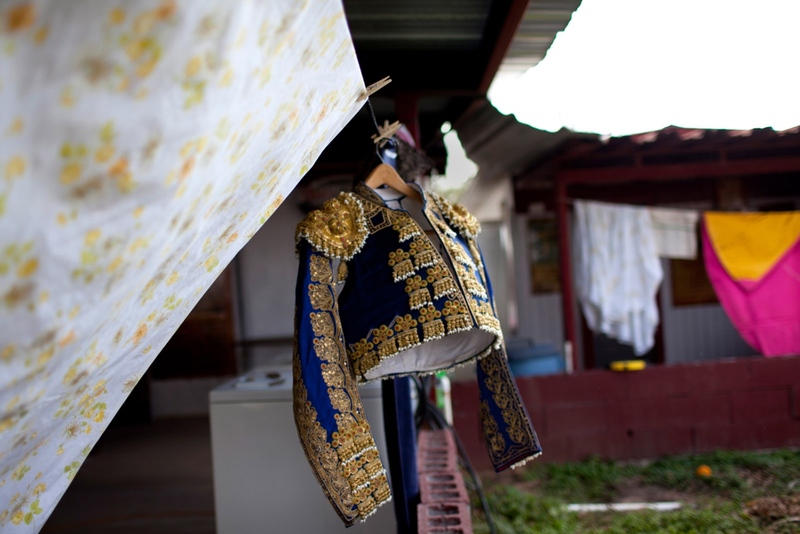 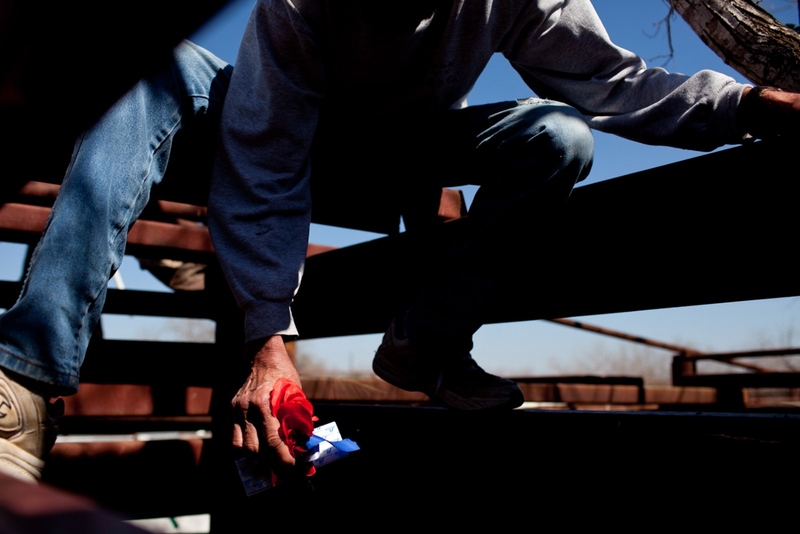 Since 2009, I have traveled to south Texas to document bloodless bullfighting at a ranch called La Querencia. 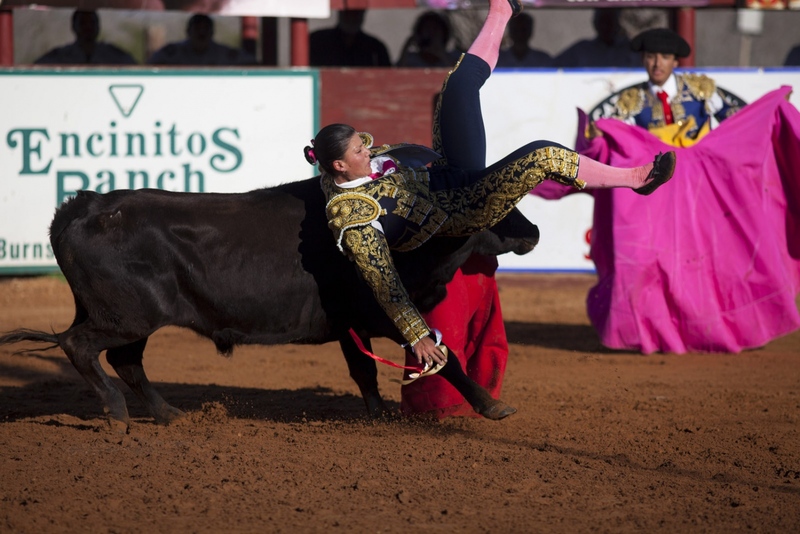 Since it is illegal to kill the bull in the United States, the bullfighters must end the fight by grabbing a flower from the back of the bull to symbolize a clean kill. 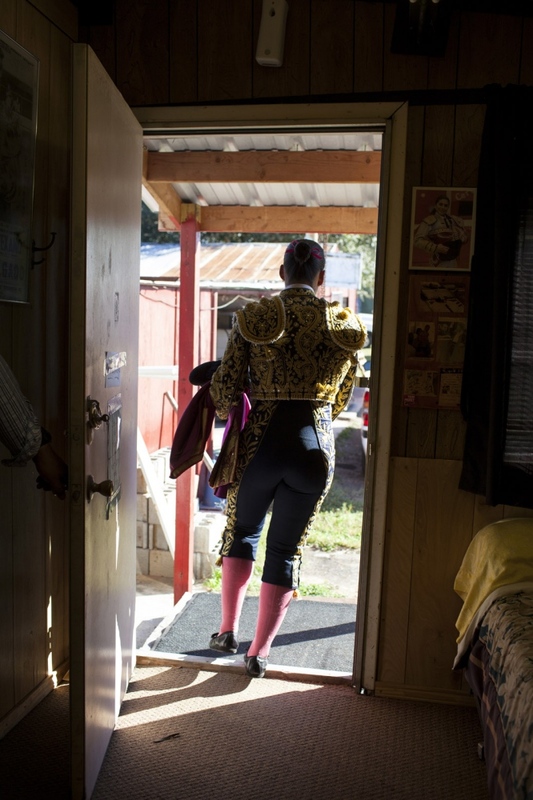 The owner of the bullring, Fred Renk, a 74-year-old former amateur bullfighter, recruits young, aspiring bullfighters from Mexico to perform in these exhibition fights. 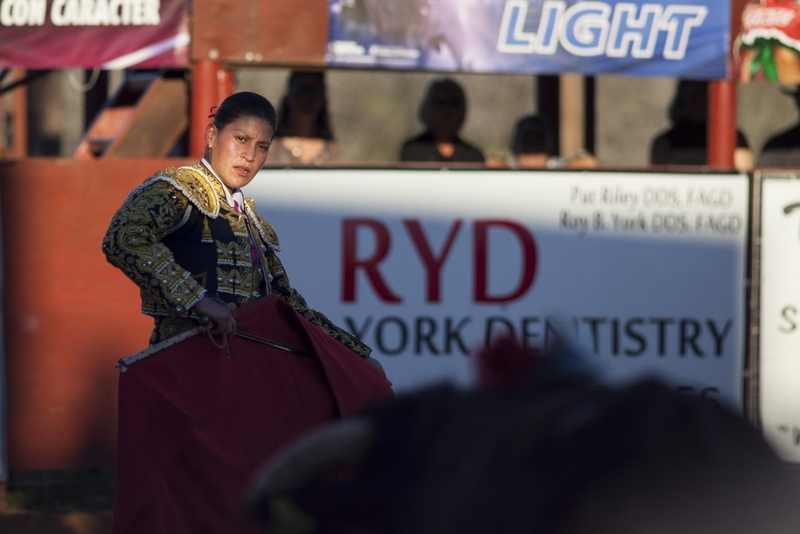 Many matadors travel from Mexico to gain exposure and experience, however, every season the young female novilleras on their quest to becoming one of the few matadoras steal the show. 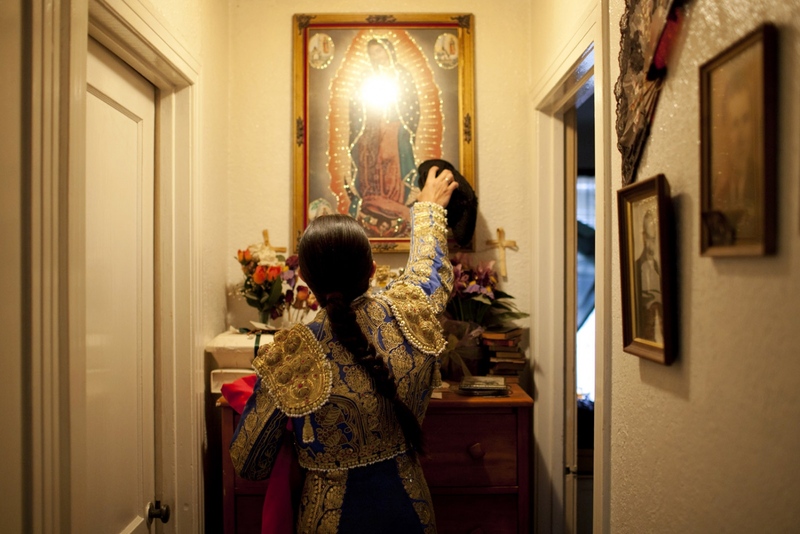 As an ongoing project, I am drawn to the strength that these women must have in and outside of the ring. 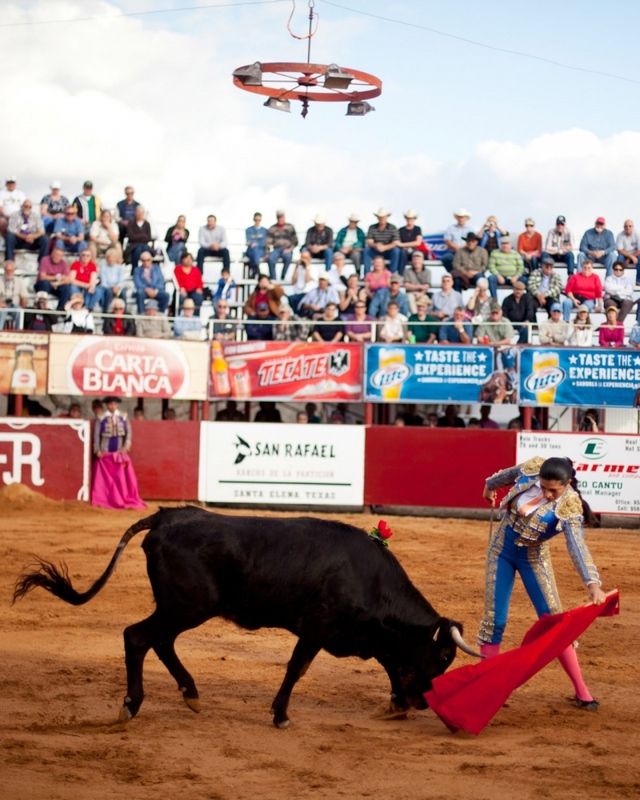 Their beauty commands the large crowds that they draw, but once they step into the ring they must rely solely on their physical strength and training. 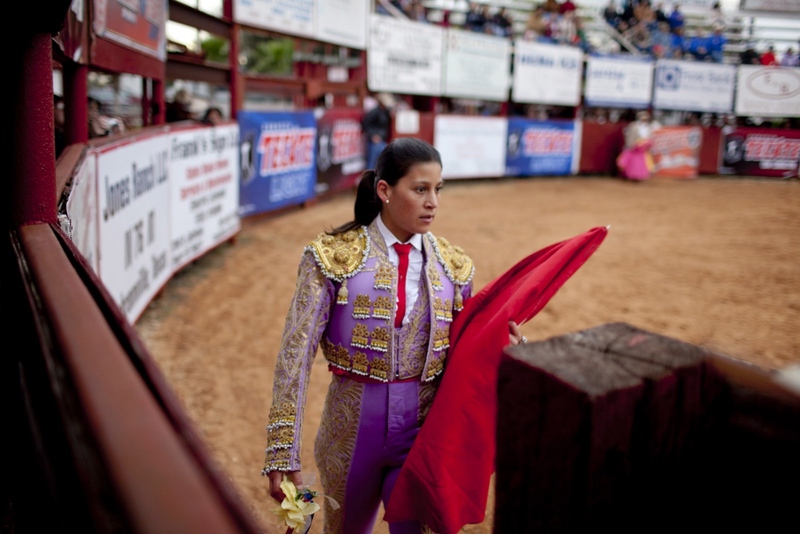 Fourth-generation bullfighter Lupita Lopez, from Merida, Mexico, carries on a proud family tradition of facing down bulls in the ring. 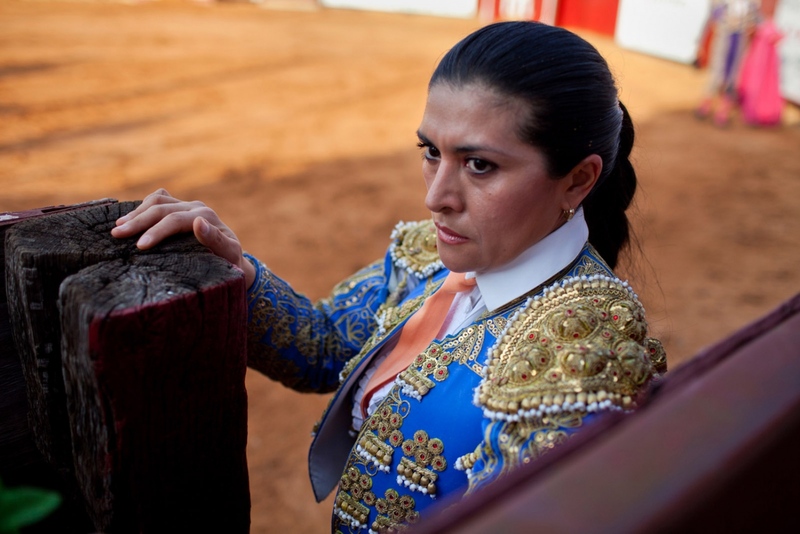 While she faces the same dangers as the bullfighting men in her family, she faces a host of other challenges as one of only four women of her rank in the world. 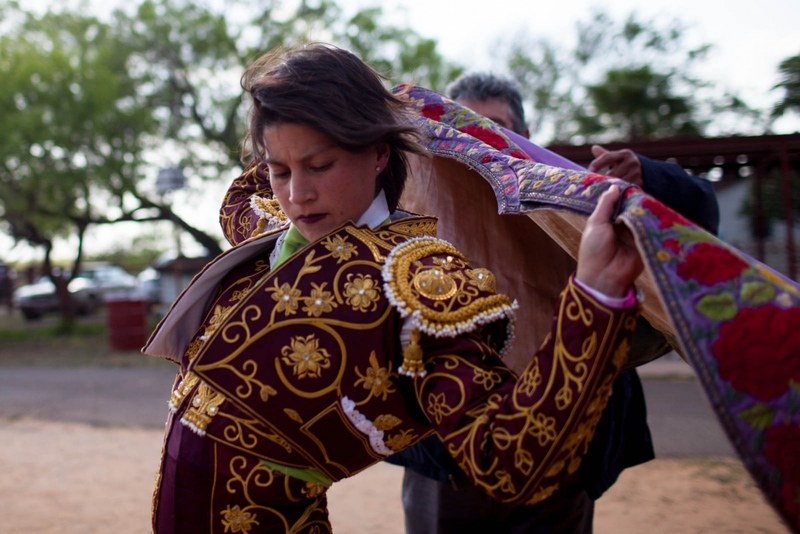 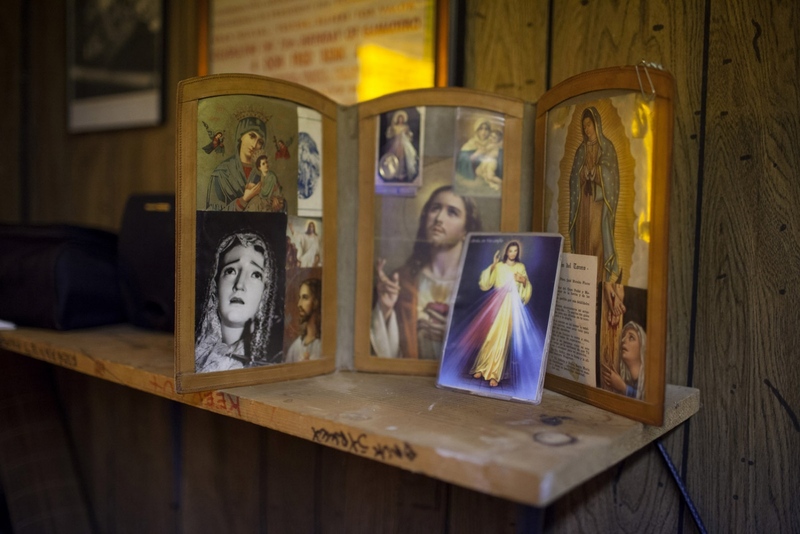 With the financial backing of supporters in La Gloria, Texas, Lopez traveled to the small town in south Texas to hone her skills and earn coveted cartels — top billing at a day’s fight.In March of 2011, Lopez graduated to a new class of bullfighters -- matadora de torros. 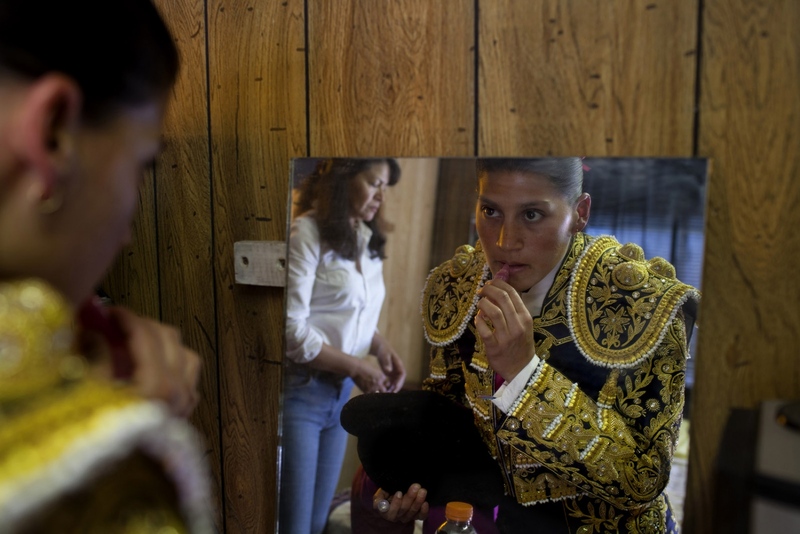 She appeared in Mexico City’s Plaza Mexico — the largest bullring in the world — and became one of four female matadoras currently fighting.Despite her rare status, Lopez estimates she has only three or four years left in her career before she retires to start a family. 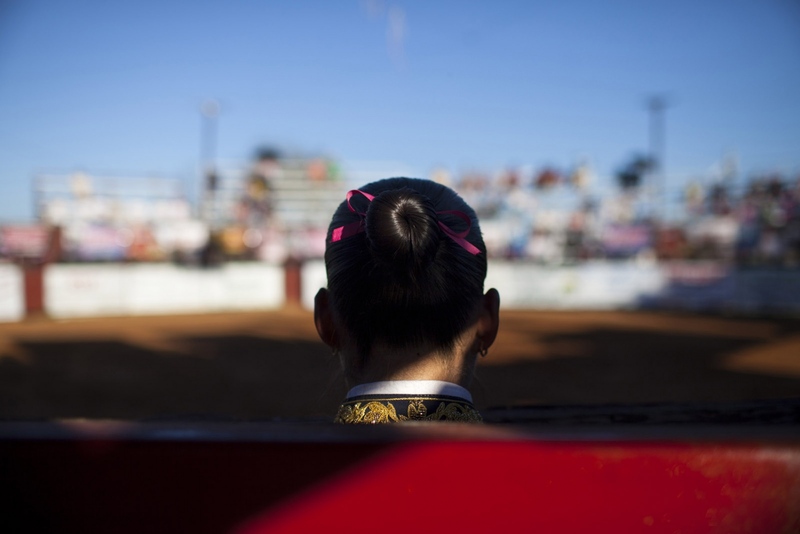 Karla Santoyo, 19 from Aguascalientes, Mexico is following in the footsteps of her father Paco — a world ranked bullfighter in Mexico. 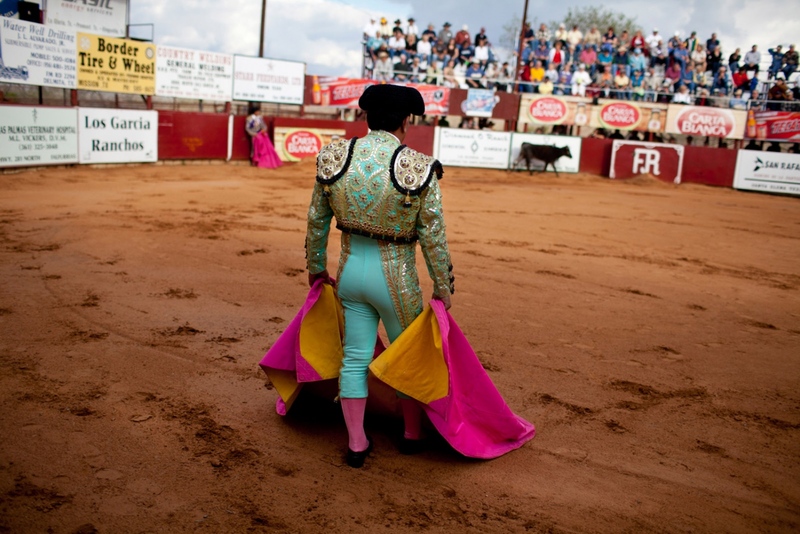 For her debut as a novillero, he handed down his traje de luces, the "suit of lights" bullfighters wear. 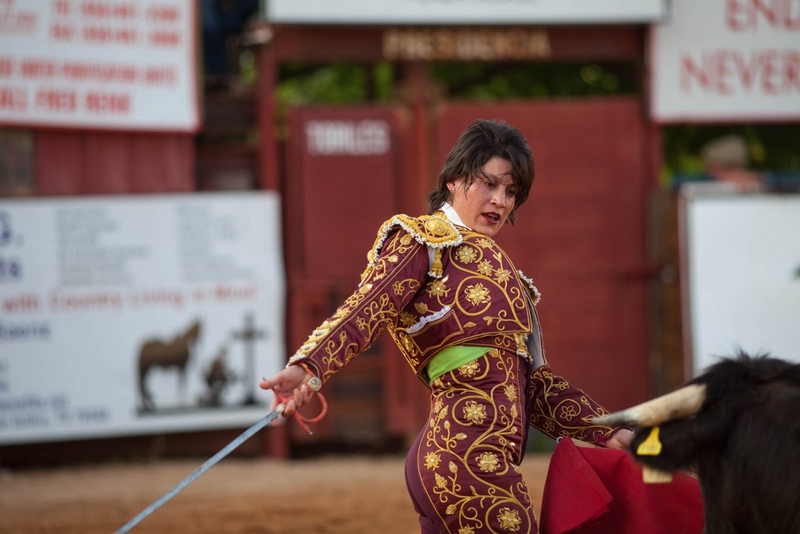 Even with seven years of bullfighting experience, the first appearance in the traje de luces is a significant step on the way to becoming a matador. 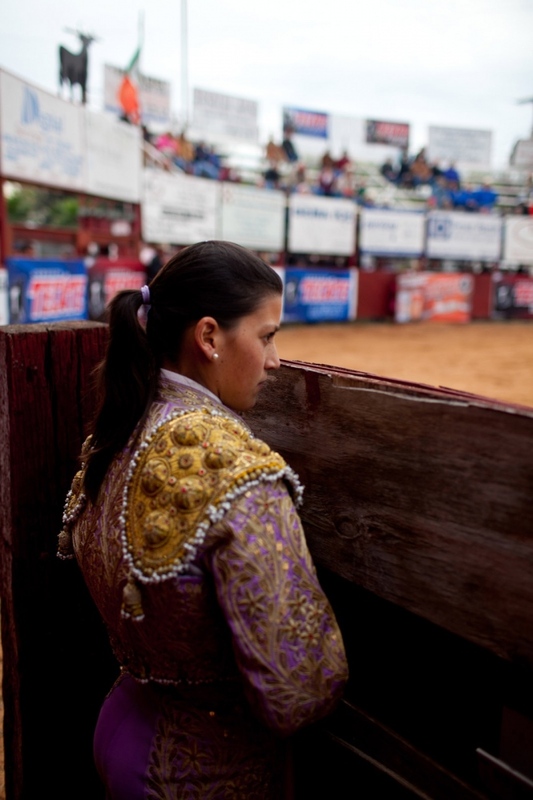 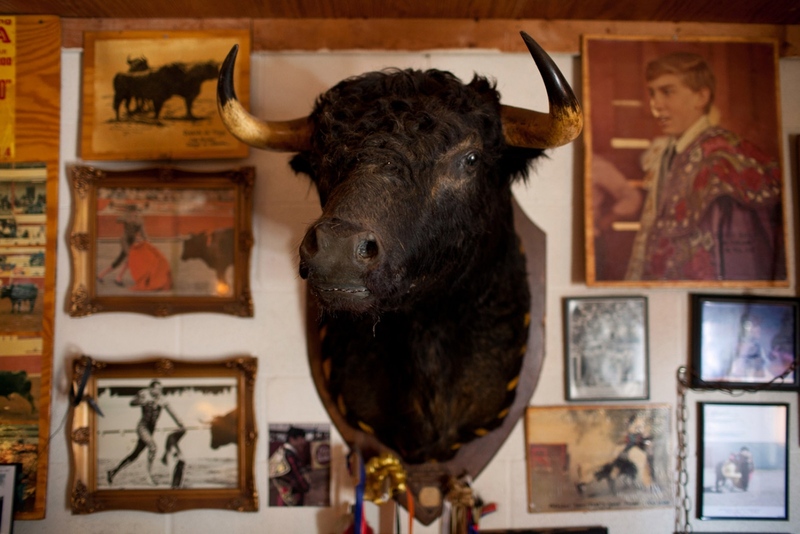 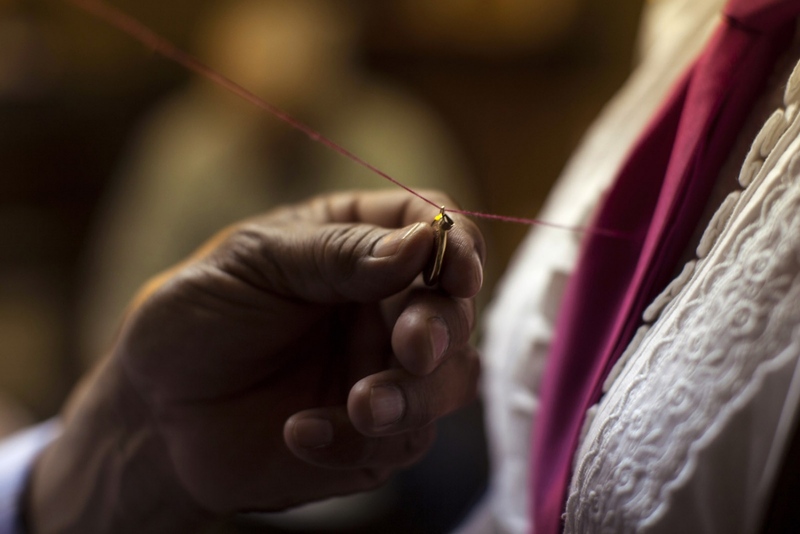 For Matadora, Bullfighting is her "Absolute Truth"